In San Antonio, we are the Family Portrait photo studio catering to the very highest level of professional photography and portrait art. 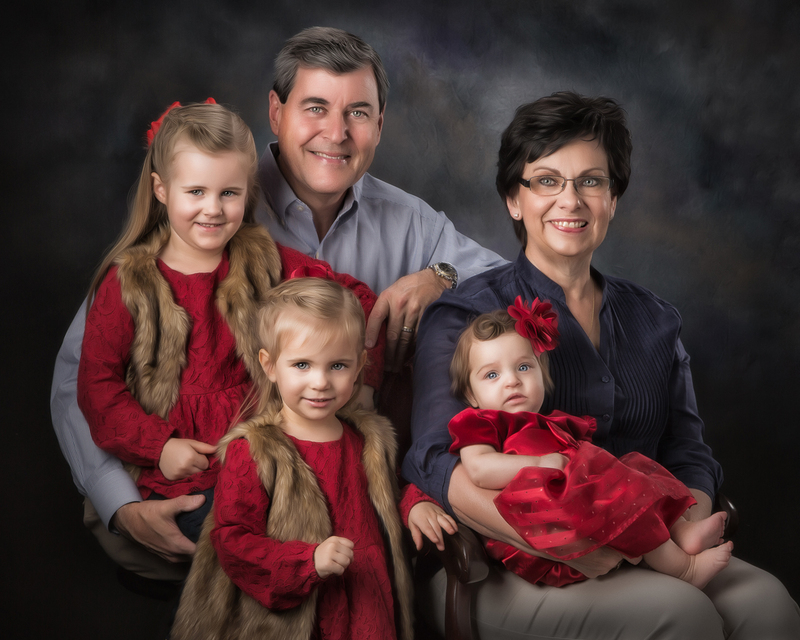 This article will describe why our family portrait photography and fine art portraits are investment worthy fine art that will live in your family for generations. "If you have never experienced the thrill and satisfaction of seeing your family beautifully and tastefully captured in a large wall portrait you have missed the satisfaction and pride of sharing a personal piece of art with friends and other family members." This is a quote from our article "Beautifying your home with Fine Portraiture" and accurately sums up the #1 reason you owe it to yourself to experience having a fine art family portrait in your home. Hayward is a print artist. Why does this matter? 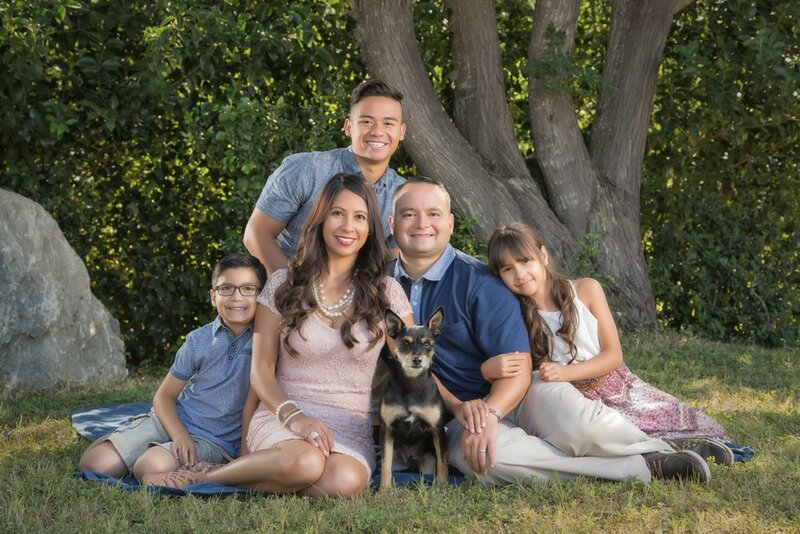 You have not experienced a family portrait until you have seen the finest professional photography transformed into timeless art created on canvas, framed and displayed on the walls of your home. Most photography can look 'ok' on the tiny screen of a smartphone, in the same way that fast food is 'ok' when you 'just need something to eat'. Just as the fast food meal will be forgotten by tomorrow, so will the endless parade of 'ok' photography on your smartphone. No emotional investment, no long term value, 'ho hum'. All photography is reduced to mediocrity when viewed through questionably color corrected and tiny electronic devices. You need to see a richly pigmented and hand varnished canvas in person to understand this difference. Some things really are still made by hand, learn more about how we create your portraits here. Have you ever thought about how much time you spend endlessly scrolling through your smartphone to find that 'awesome pic' to show someone? Art in your home is accessible at all times without a tiny expensive device between you and your portrait. Not to mention that its large enough to comfortably enjoy without squinting and stretching and zooming! Have you ever seen a professional family portrait for sale on Craig's list? I'm sure that sounds silly, but we are living in an age where smartphones are coming up to the $1000 mark. Value? I don't know, they'll want me to spend that in 4 years again when the 'next latest and greatest' is introduced! Now for the test of value. Which of these three things will: 1) Last well over 100 years, 2) Be resold, 3) Be more valuable to your grandchildren that it is to you. Speaking of value, have a look at what the true cost of digital photography is when you don't have important portraits printed. 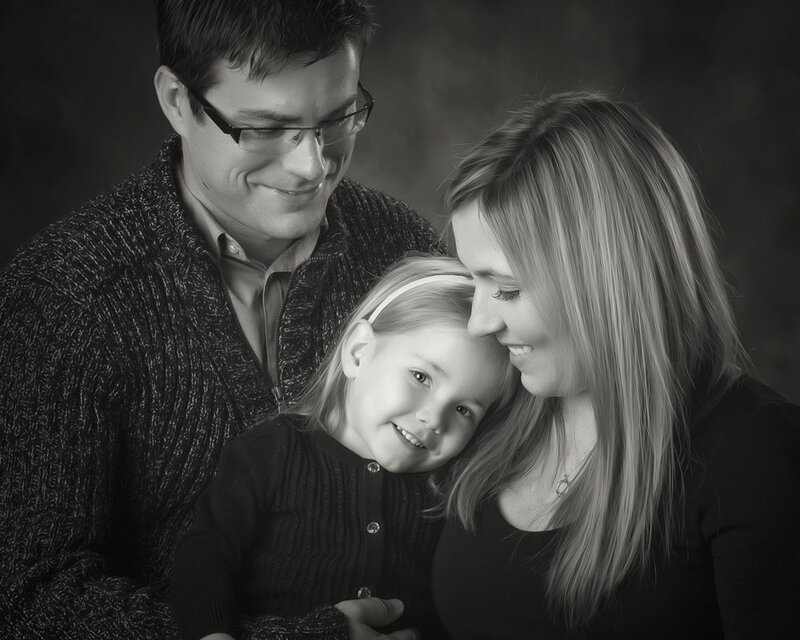 In case you can't tell, fine art portraits, and especially family portraits are something we are very passionate about!